YogaGlo is a yoga brand that appeals to those who prefer variety in their practice and who want to experience something special. 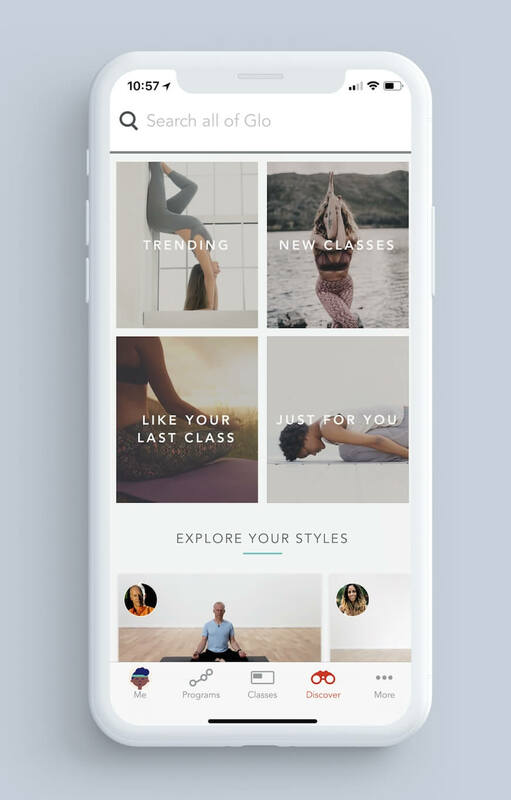 For not only can practitioners enjoy choosing from 11 styles of yoga and different class lengths at the YogaGlo studio in Santa Monica, but they can also practice anywhere they are in the world by logging in online. And, just as attending a YogaGlo class on site is enjoyable, practitioners will feel extra special when they’re filmed in the studio and be fully immersed in the empowering and life changing YogaGlo experience. 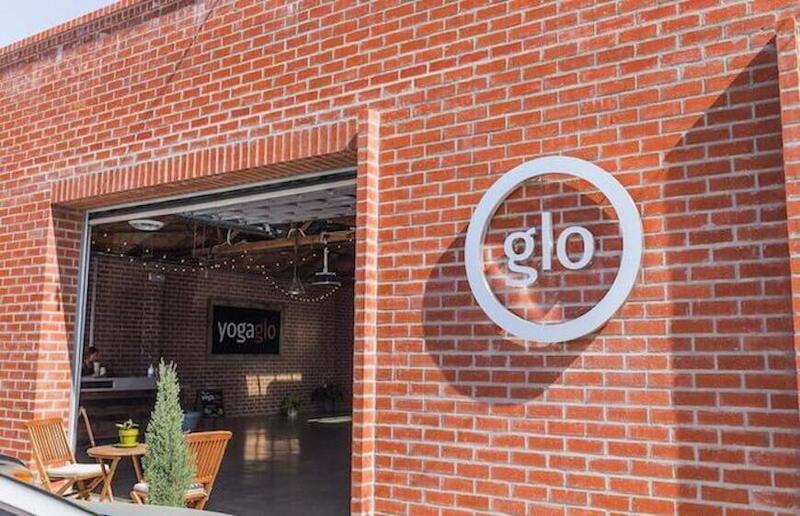 The physical YogaGlo studio in LA is but one exciting element to this popular yoga brand which has also taken the yoga and fitness tech worlds by storm. 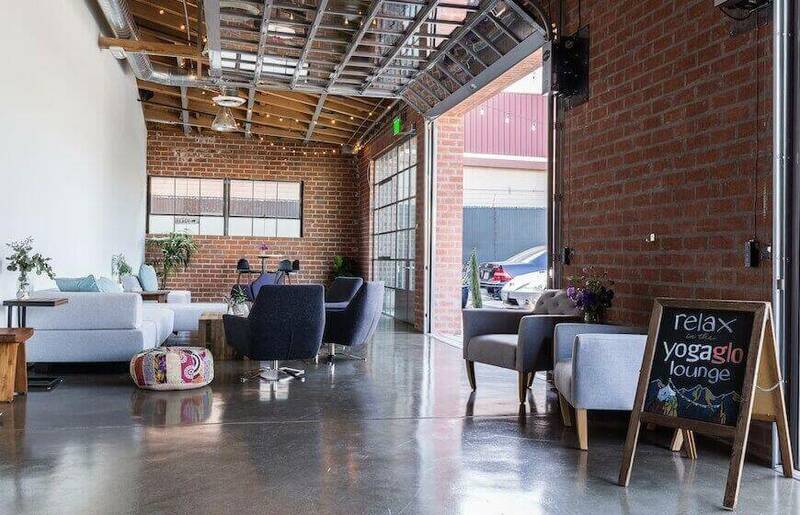 YogaGlo is comprised of an app, website and bricks and mortar studio in Santa Monica where the yoga classes are led by seasoned instructors and filmed. Yoga classes are then streamed online and globally. 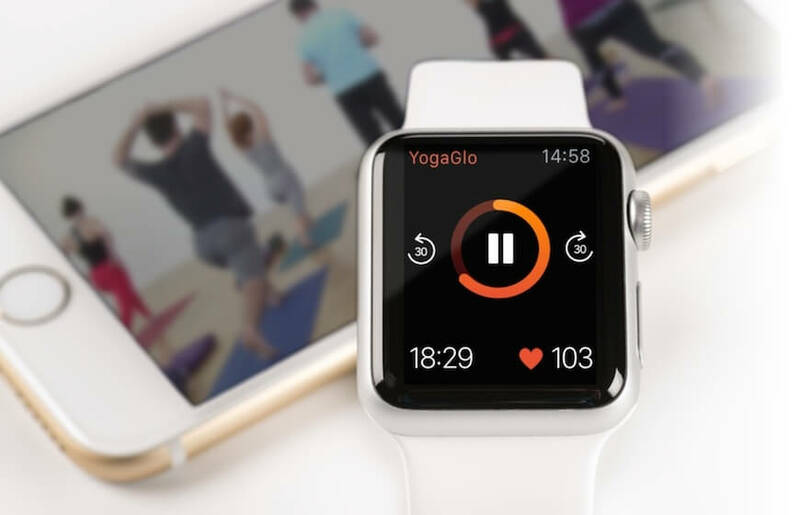 YogaGlo app users who like to practice yoga on the go can chose from many 5 -120 minutes classes and enjoy their classes streamed on any device they use. They can browse an impressive library of 4,000 YogaGlo online yoga classes and chose whichever suits their mood, level or need – and wherever they are situated. They can also preview classes online via short 5 minute videos which are informative and interesting. This yoga brand also allows practitioners to take tailored classes to help them feel calm and relaxed, focus on developing flexibility or gain strength and confidence during a class. Otherwise, the app is perfect for the female business traveler who needs a short yoga stretch session ahead of a long haul flight, or who wants to enjoy a 45 minute Vinyasa Flow routine in the comfort of their hotel room to combat jet lag. 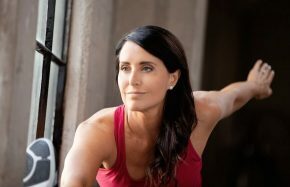 Some of the world’s best, certified instructors are available in the physical studio to ensure the yoga and meditation classes are always of high quality and variety is always offered. 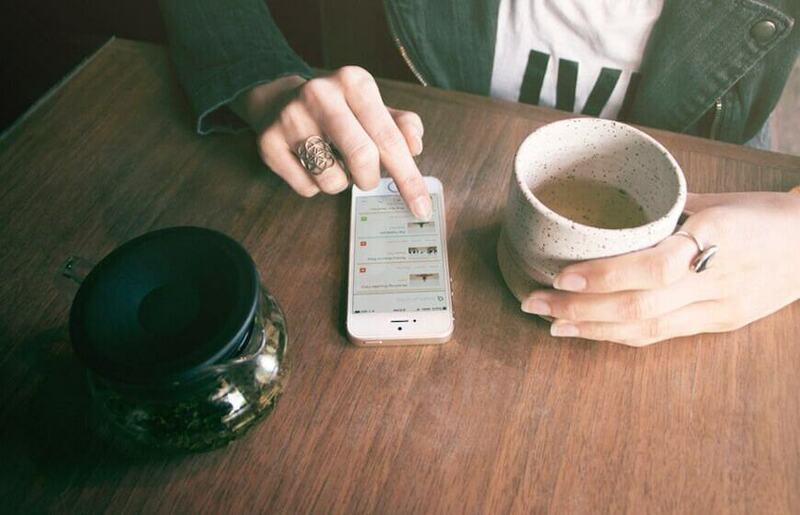 If practitioners aren’t local to Los Angeles (or out of town on business), for $18 per month they can create their YogaGlo account online and access their classes via web and iOS. For this fee, classes online (and in the studio) are unlimited. They can also track their activity via Apple Watch. 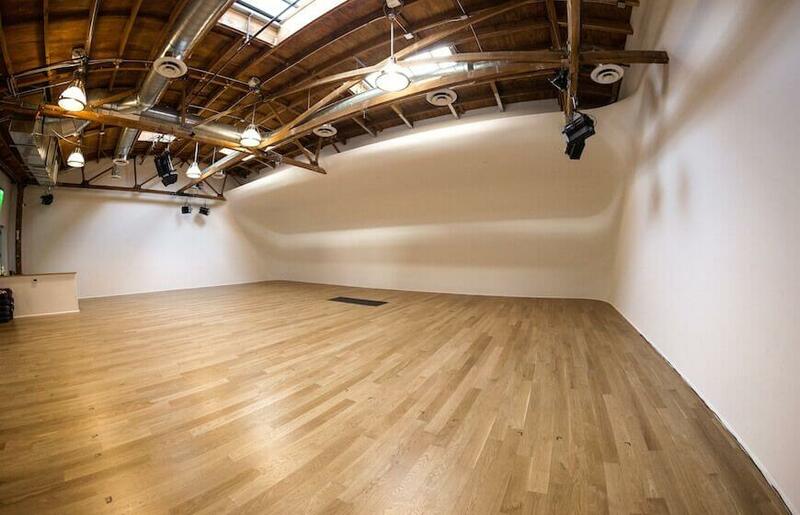 For practitioners who chose to visit the physical studio in Los Angeles, they simply need to check the schedule, chose their class and arrive no later than 5 minutes before it commences.